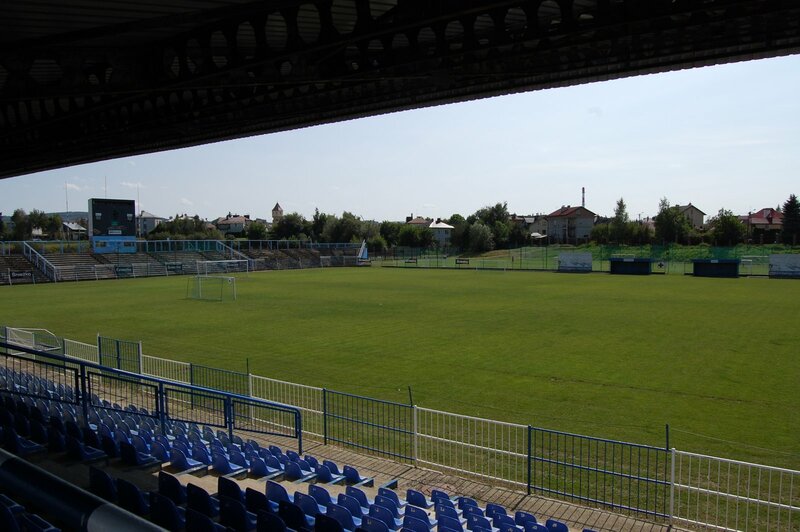 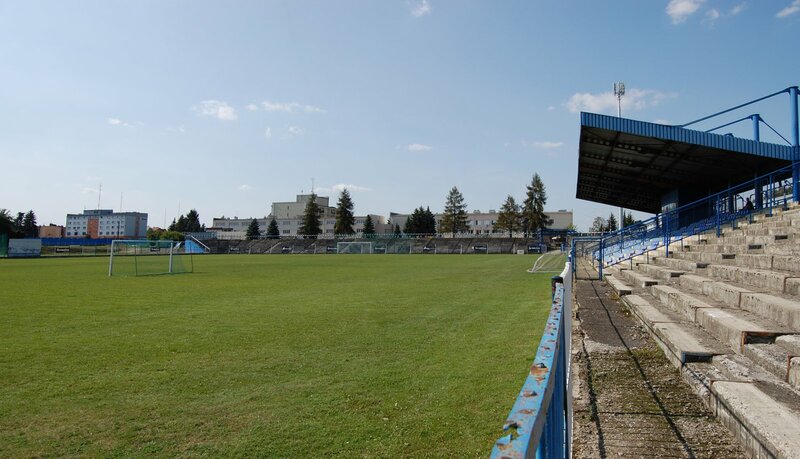 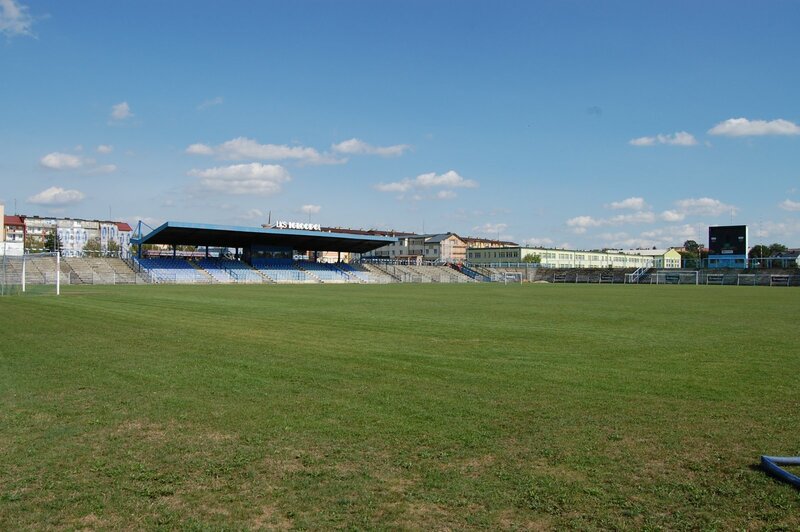 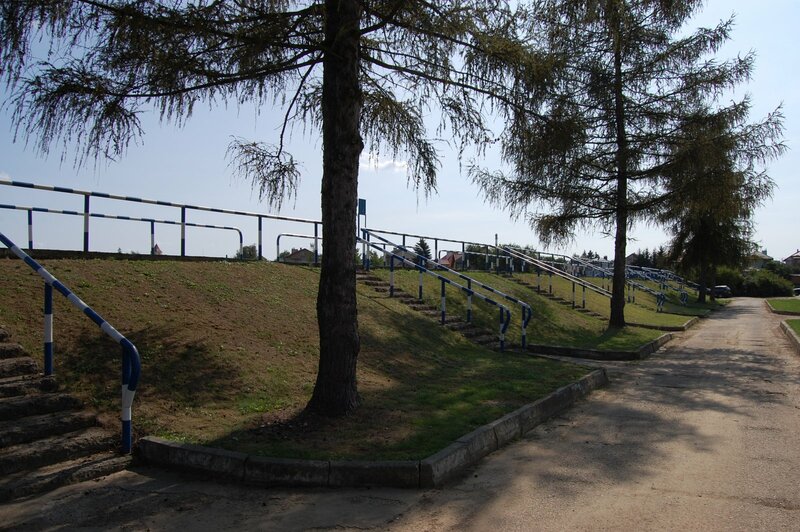 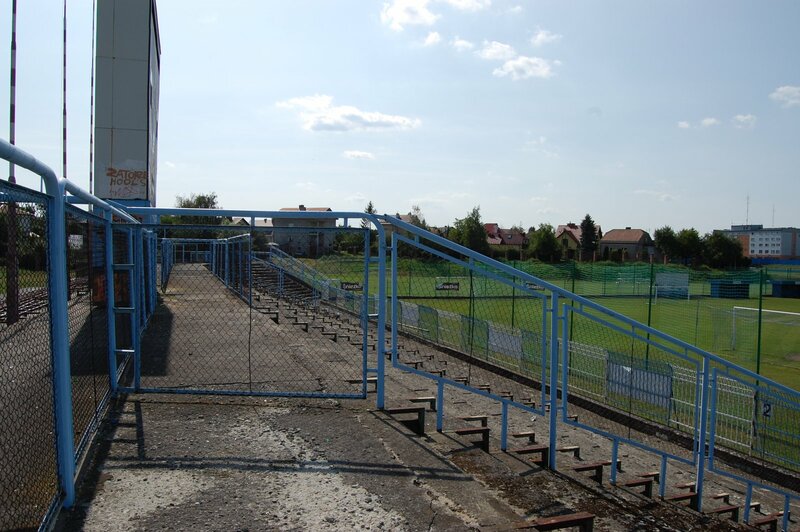 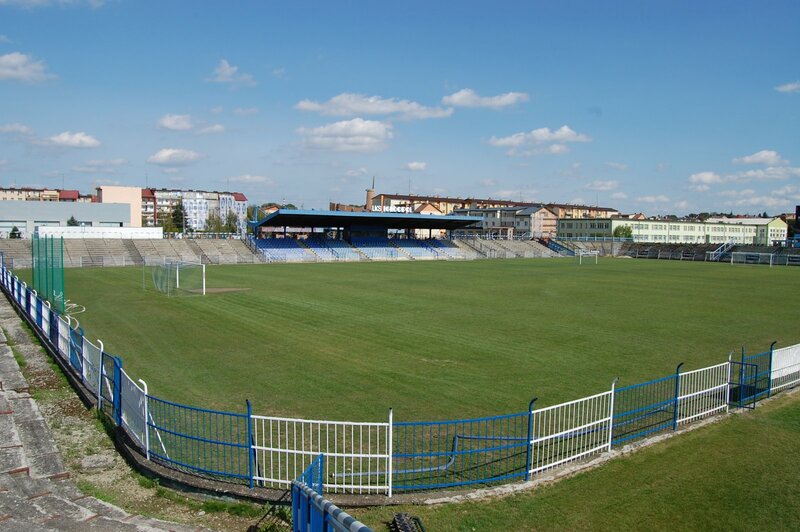 Dębica is a city split into two sides by railways and so runs the football division. 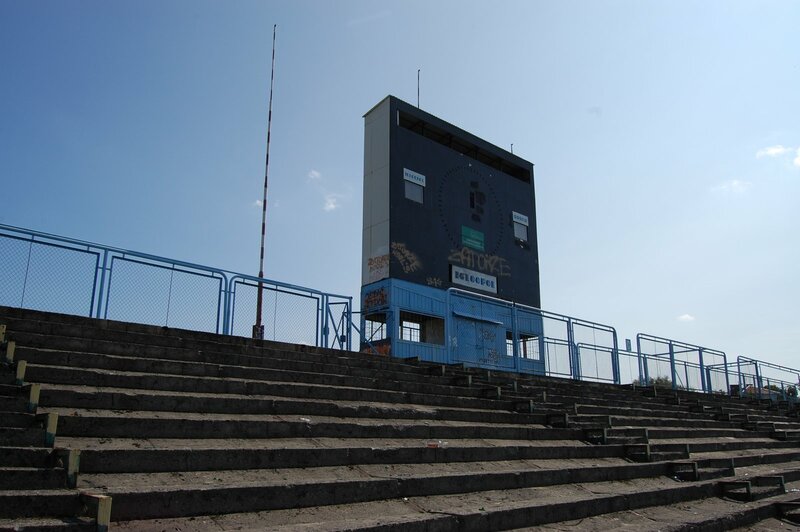 In the north beats the heart of Igloopol, an industrial-related club that saw its heyday in 1980s and early 1990s. 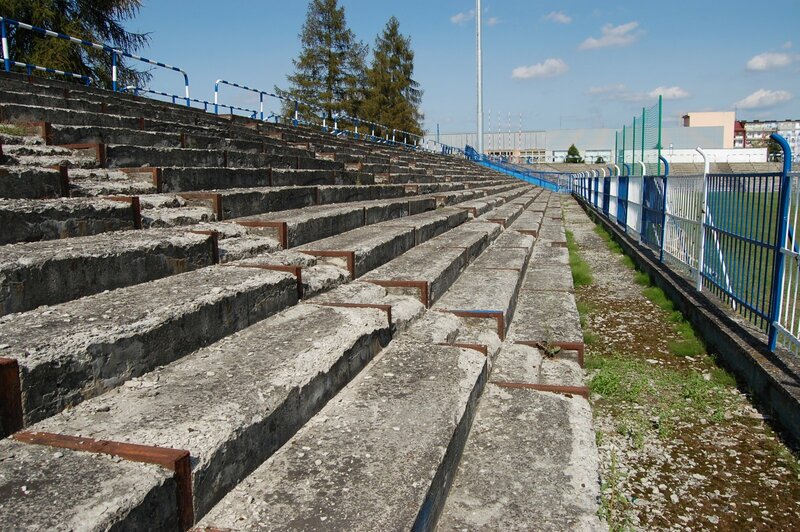 Once the football section was established in 1978, efforts to get a new stadium began. 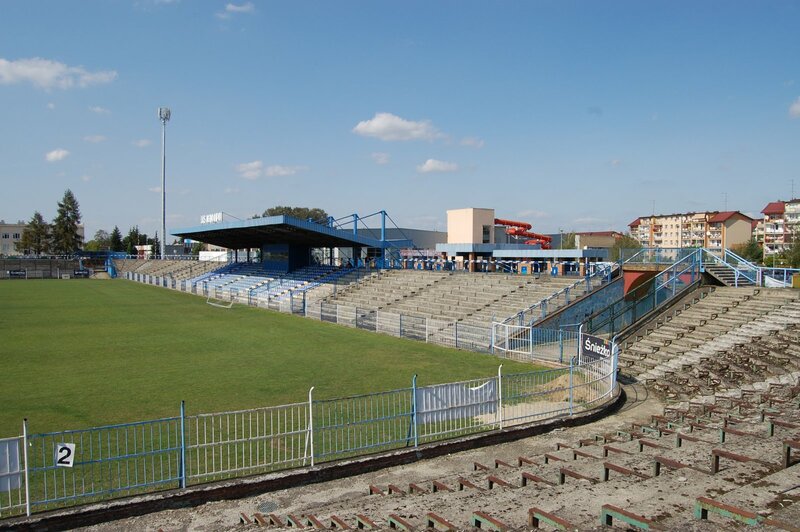 The culmination came in 1988, when the stadium was inaugurated, following increasing demand in previous years. 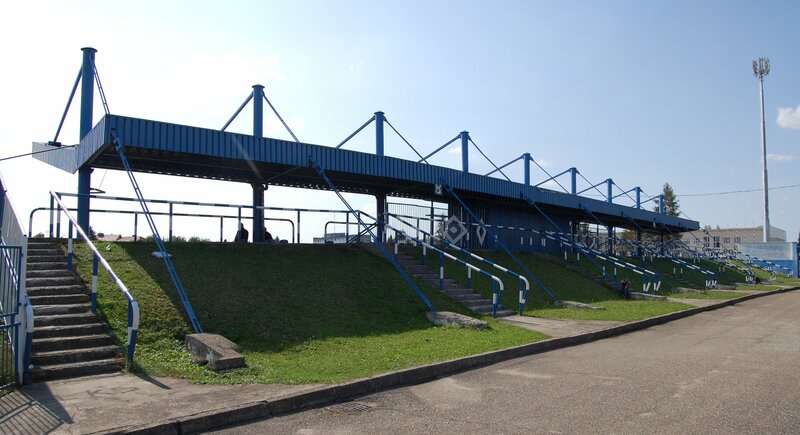 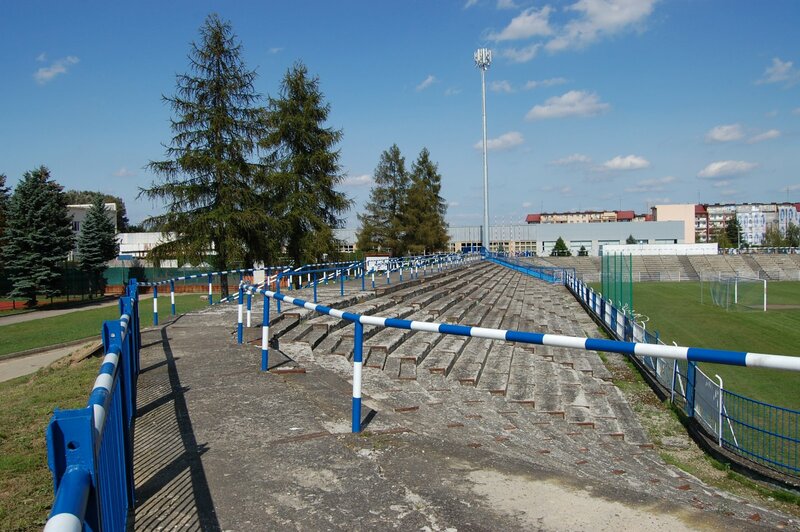 With new stands erected on three sides, it grew to some 12,000 standing places, a huge increase from previous 5,000. 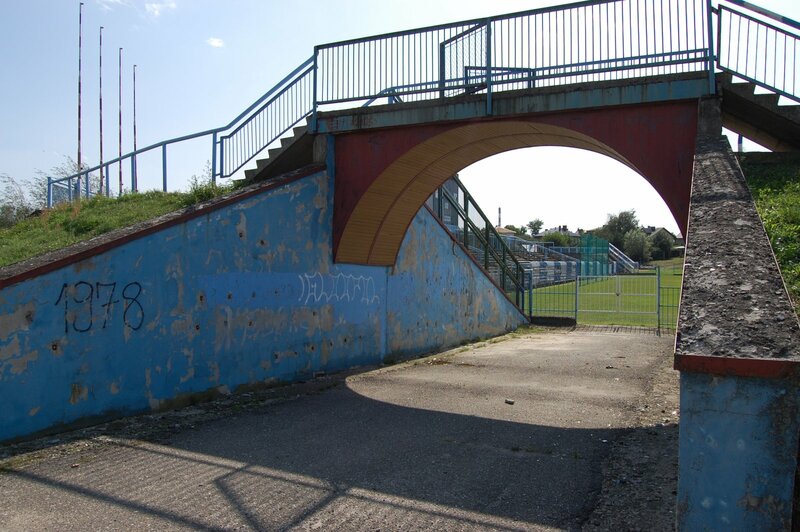 Its name celebrates the 70th anniversary of Poland's independence, which came in 1988. 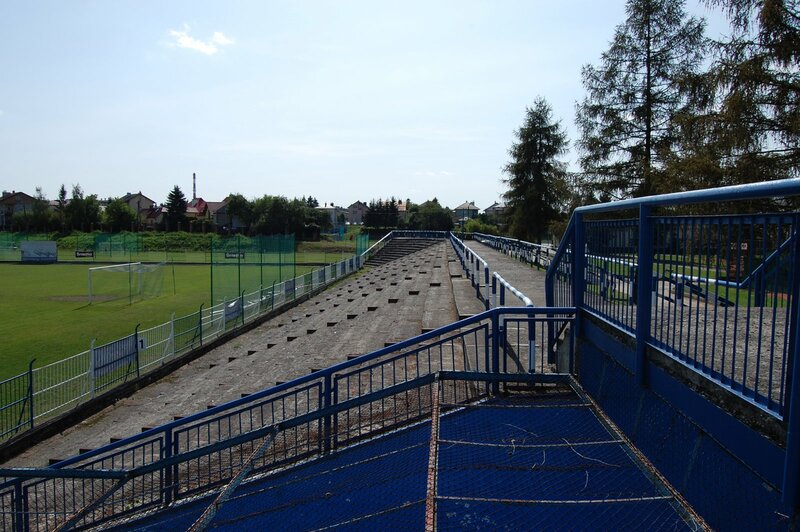 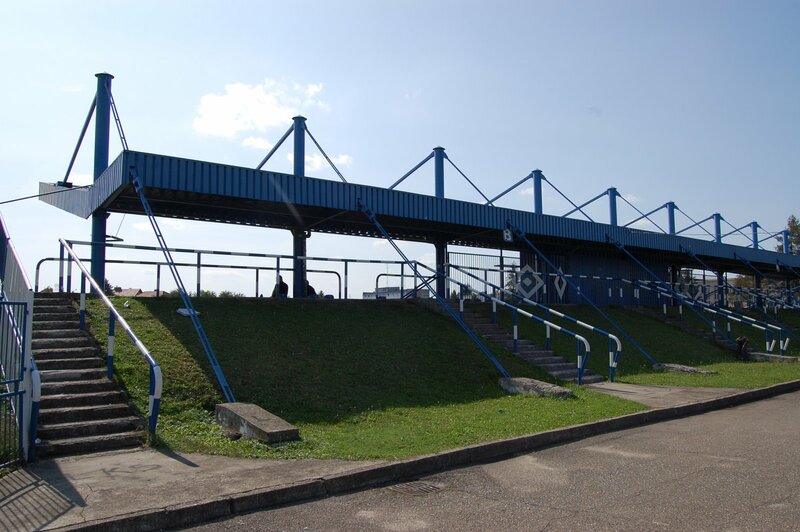 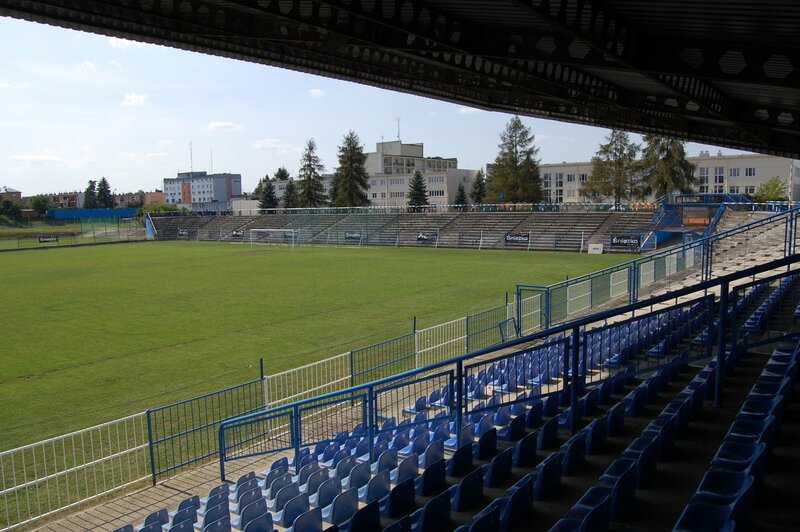 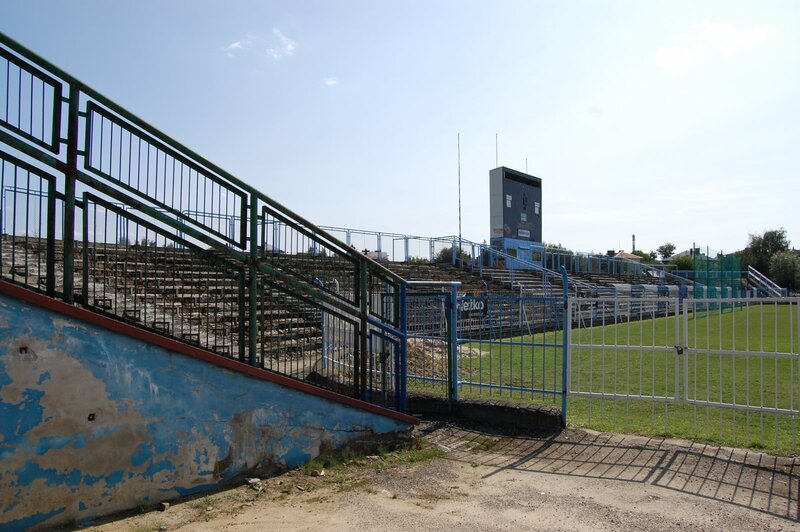 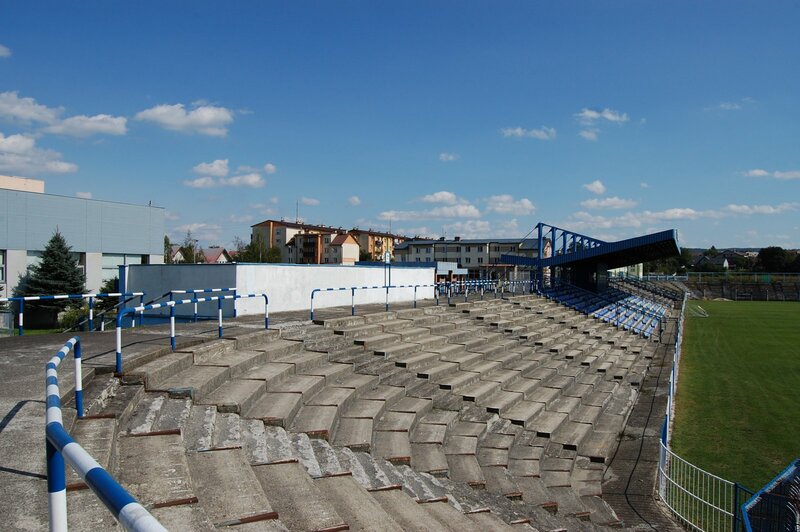 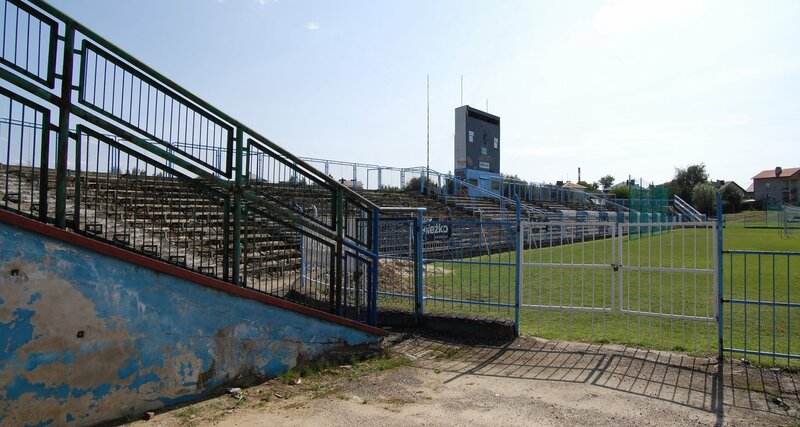 The stadium never grew beyond that point because Igloopol only managed to stay in Ekstraklasa for two seasons (1990-1992) and then quickly began loosing its position after regime change in the country. 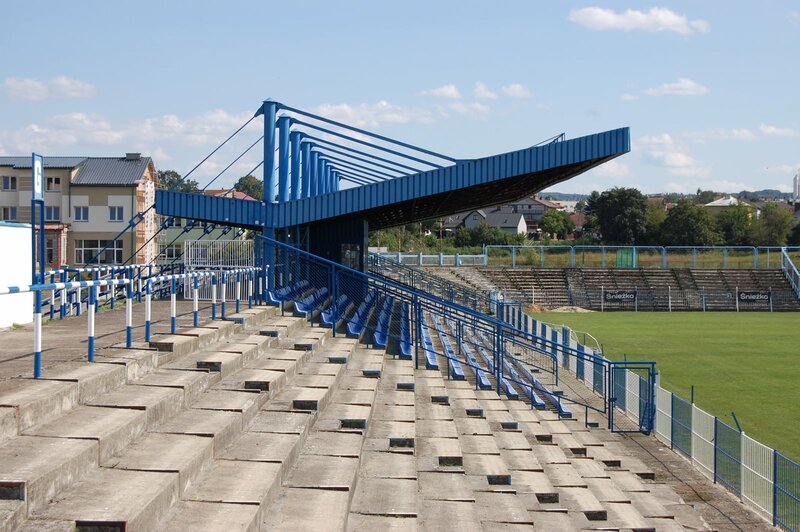 To this day the building presents the same quality and is maintained partly thanks to efforts by supporters.